I often get asked about the return on investment for coaching, or any soft skills learning and development interventions I deliver. It's not a question I have a ready made answer for, as it very much depends where the individuals is starting from. That said, there are some common outcomes that I'd like to explore in this post - and they're outcomes that relate to what coachees or attendees will be improving, and the impact that improvement will have, or put more precisely the barriers to optimal performance that are demolished or reduced as a result of the coaching/workshop. Motivation is an interesting topic as people often ignore that there is a lot they can do to impact and improve their own motivation - it's not a done deal it's impacted by our values and we can proactively use them to inspire action or otherwise. Just imagine what your team performance would be if these were removed. There's also a postcard to you from Change Management getting a little frustrated with you at being re-prioritised in importance. I kept writing about the other barriers, and left this to last and realised that being reactive is all about not getting the job done - waiting to be chased, waiting for someone else to tell you what to do. Which may lead to a lack of completion and issues being left unresolved! After all, if you keep doing what you've always done you'll get the same outcome - as demonstrated in this Purchasing Coach vlog (just turn the sound down a little first). I was being indecisive about whether to highlight indecisive or being overly negative here - a great reminder about why 1:1 coaching is helpful. In a classroom the impact of negativity or strategies for decision making can be outlined and explored. 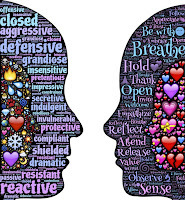 In a coaching session an individual's personal relationship with, and reasons for, indecision or negativity can be explored much more deeply, and action plans agreed to release their hold. Without an intervention it's easy for performance to be impacted by these underlying behaviours, that if not addressed can cycle down into inaction and even depression. This post on not wanting to do the hard work needed to achieve a goal might help identify some of the discussion points that would be covered in a coaching session tackling this barrier to effective performance. So too this post entitled What's stopping you which looks at the barriers to achieving our goals. Perhaps it's because we talk every day we assume we know how to do it effectively, forgetting that our own preferences can often get in the way of effective communication. Oh dear I could go on. Even if only one of the above was mitigated it's likely that the saving (in time or money) to the organisation over the year would more than pay for any coaching session or workshop. You may also like my post the top 10 things to remember when communicating. Well being and mental health all have a positive, negative or detrimental impact on outcomes and performance. However I'll leave those best able to communicate the significant cost of absenteeism, presenteeism and mental ill-health to a dear friend Amy McDonald over on HeadTorch. 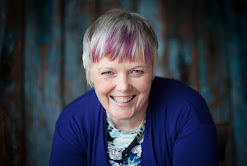 Poet Angie Strachan who I've have heard speak at many of the Headtorch conferences has written a wonderful poem entitled Stressed- I'm not stressed. Other barriers I considered for my top 7 included: fear, anger, blame, lack of trust, distracted, controlling, sticking to the stereotype (wolf? ), lack of empathy, lack of self awareness, arrogance, not being a team player, lack of creative thinking, and ineffective management of time. 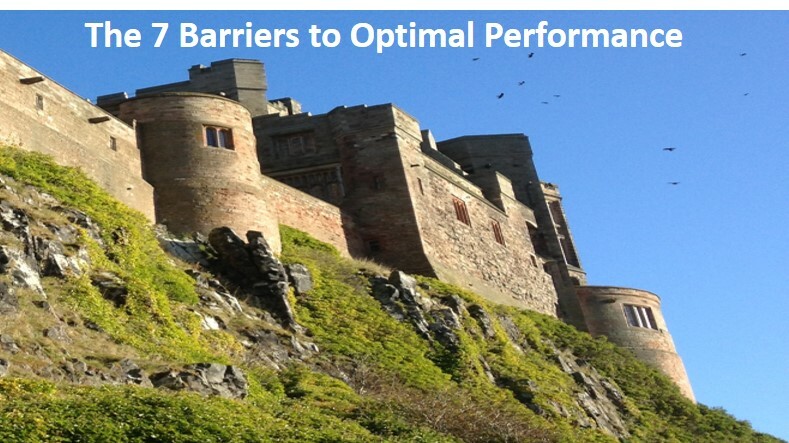 What barriers to optimal performance come to mind for you? Perhaps more importantly, what is the impact on performance from not dismantling these barriers? I'm sure there will be teams full of very self aware individuals who do have well being, and who are confident, motivated, decisive, proactive, open to innovation and change and who are effectively influencing and communicating others. What action are you taking to demolish these barriers to optimal performance? What action will you take today to move towards optimal performance? 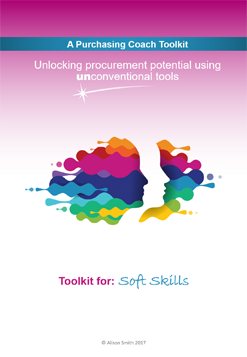 To find out more about coaching and soft skills interventions for you or your team do please get in touch - +44 (0)7770 538159 or alison@alisonsmith.eu. 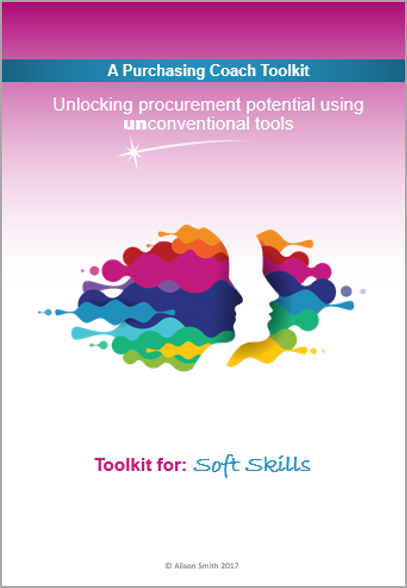 The Purchasing Coach soft skills toolkit is also a helpful reference guide for exploring and developing soft skills competency individually, or as a team. Hypertext links in the text above take you to posts written on the subjects highlighted. 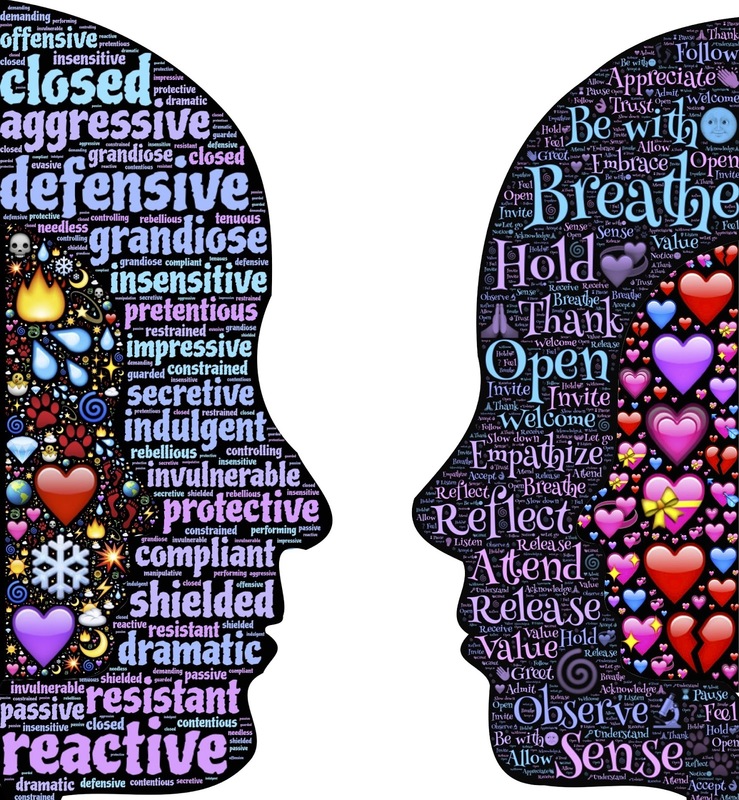 If after all that you still don't think you, or your team, do the soft fluffy stuff then you may want to read this rant on the subject, and a more recent and perhaps more considered post 'What should we call our soft skills'. 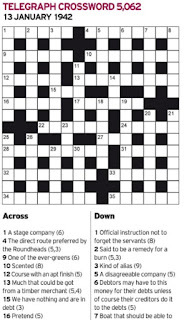 At 88, my dad worries about his mental capacity, and uses the Telegraph's cryptic crossword as a means of checking this. On our weekly call he will often say "I didn't do very well this week" and the niggle at the back of my mind would wonder whether decline was imminent. Until that is I asked " how many did you struggle with dad". His answer was "oh about 3 this week". "3 whole crosswords?" I asked. "No 3 clues". 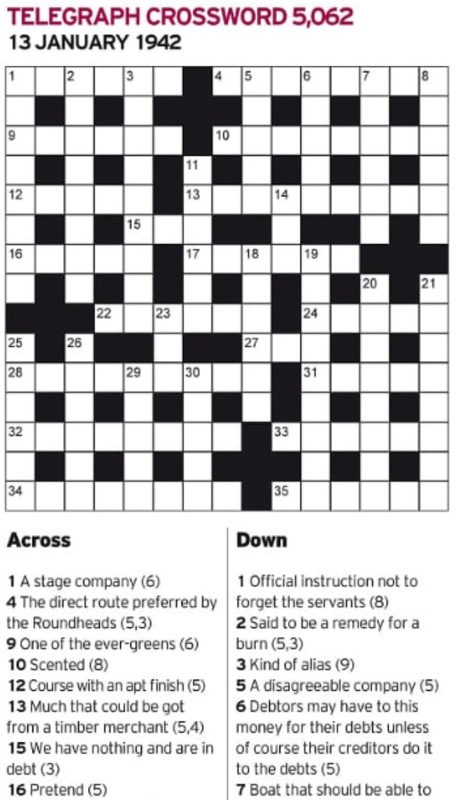 Let's put this into perspective, there's approximately 25 clues a day, and 7 crosswords a week, and my dad was worried that he was failing to answer less than 2% of the clues. Interestingly, I'm happy if I manage one clue, and therefore have a much lower success target of about 4% to my dads 100%. It just shows how easy it can be to set such high standards, and start to catastrophise a little too quickly. If you thought that every email was a red light and stopped you in your tracks would you manage them any differently? In yesterday's post I shared insights from the temporary traffic lights across from my house and applied them to managing my emails better. In the post I provided a number of different potential solutions to improving our email management. Assuming you're like me, and may from time to time allow emails to take over your working day, and if the red light analogy didn't help shift your relationship with your emails, let's have some fun, get a little absurd if we can (as that's a very effective way to shift our thinking), and explore some additional analogies. How many times a day do you stop what you're doing to check/read an email? What's the longest time you focus on something without distraction? How long could you go and not check your emails before you get a little jumpy/twitchy? What excuse reason do you give for not checking your emails less frequently? When you return from a holiday, and after the initial email reading marathon, do you have a different relationship to checking emails? Do you find it harder to concentrate and focus on tasks than you used to? I'm sure many of you may have healthy relationships to your emails, but if as a result of your answers to these questions you realise they're ruling your life you may want to continue reading. Judge telling you what to do: my use of 'ruling your life' above made me realise we can often hand over power to our emails just like we do for the laws of the land. The question to be answered is, should emails have that much power? We certainly wouldn't allow a judge to tell us what to eat and when to eat it and yet it can seem like we allow emails to do so! Playing football: the image comes to mind of a footballer with the ball headed for the goal, and then allowing the spectators to distract them and even having a conversation with them, and never actually getting anywhere near the goal, and certainly never being able to score! Playing music: I went to a live recording of BBC Radio 2's Michael Ball show at the Edinburgh festival on Sunday, and Tokyo Myers played live :-). This video is a 3 minute version of a much longer version we heard. If we imagine him stopping 3 or 4 times, it's perhaps easier to understand what we're doing when we're allowing emails to distract us away from focusing on the task in hand. Reading a book: I like to read a book before I go to bed, even if it is only a paragraph before my eyes close and I fall asleep. The problem with such a short reading time is I have to reread the paragraph the next time I return to the book. Isn't this what we have to do every time we allow an email to distract us from what we're doing, remind ourselves where we got to and then spend some time getting back into the flow? Watching a movie: My favourite movie is Contact and I suspect I could watch that and zone in and out constantly and still understand where I am and what's going on. That's only, however, because I've watched the movie/film soooooooo many times. If we're watching a film for the first time there's going to be a maximum number of distractions we can manage before it reduces our understanding and enjoyment of the film. The key is knowing what that optimal number of distractions is, or determining at what frequency they can be accommodated in. Shopping: In the HBR article the Cost of Continuously checking emails they use writing shopping lists as a reminder that we write the lists so we don't keep popping to the shops every time we run out of something. We go to the shops at regular intervals when its convenient to do so, and pick up everything we've added to the list at that time. Recognising, of course, that there may be emergencies where we absolutely must rush out and buy ice cream or chocolate NOW. Eating: Just because it's there doesn't mean we should eat it - nor be eating constantly! Many of us can admit to being addicted to eating certain foods and yet fail to acknowledge the same behaviour with respect to checking emails. Which means sometimes the only answer is will power. Setting sail: the best time to set sail is above a particular height of hide which means there's only certain times twice a day when you can set off, and as they're c12 hours apart one of them may be at more unsociable hours. Trying to set sail outside those times may mean you run aground, need more help, or find it impossible to do what you want to do. Do please share any further suggestions in comments below - anything that helps us observe our relationship with emails from a different perspective, and might just provide a gap for us to make a different decision between the email arriving and us taking action to read it. 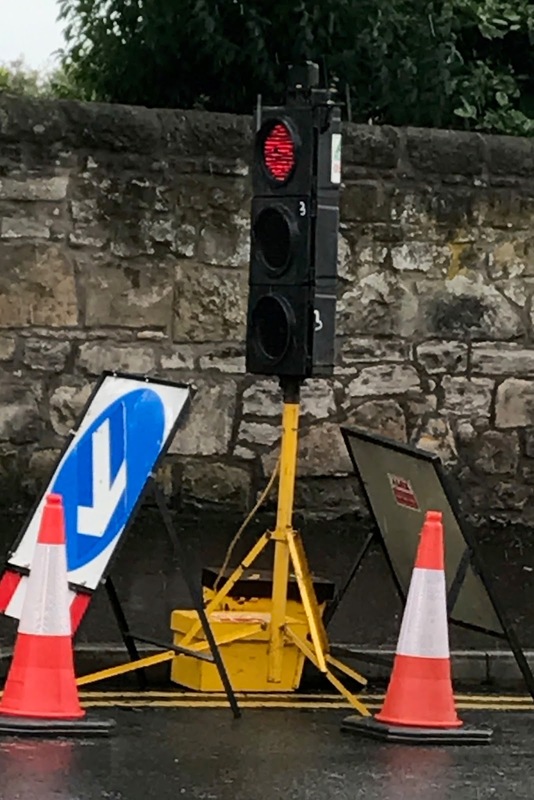 I had to move my car this morning, as they were digging up the road and needed to put some temporary traffic lights outside the house where I would normally park the car. A while later as I looked out of the office window and watched the lights change from red to green and back I was struck with the analogy between them and the issue I'd been wrestling with over recent weeks. How to manage emails effectively. When I'm out of the office, and as I still don't have emails on my phone only my ipad, I find responding to emails at set times of day much easier to manage ie through necessity it's likely to be at the start or end of the day and done all together. When working in the office I do find the little icon that appears a distraction, and much like an annoying itch something that needs scratching - resulting in emails being checked hourly, if not much more frequently! 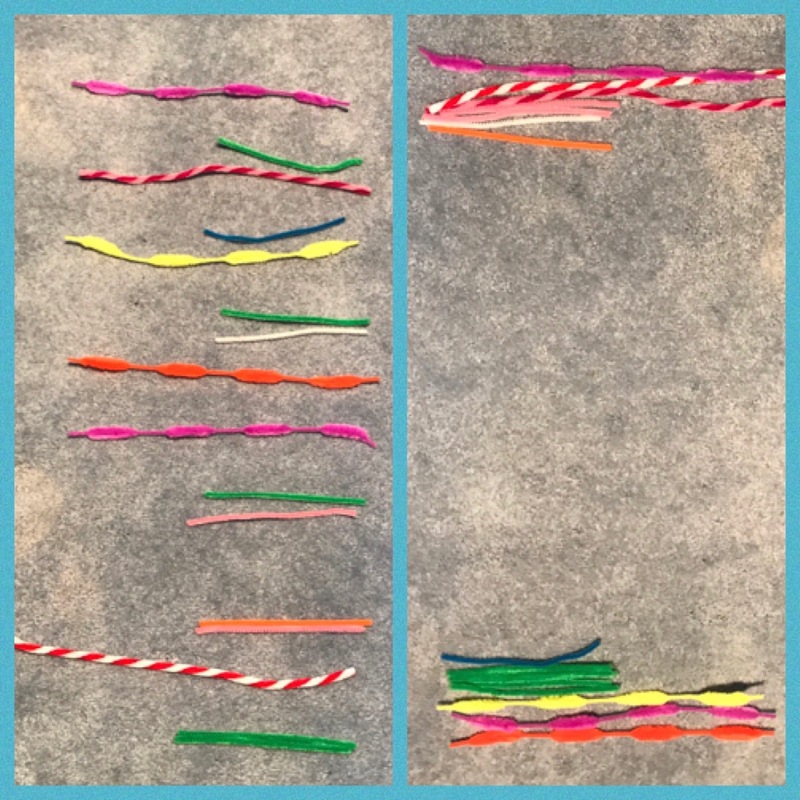 I know the theory of managing and responding to emails and time management more broadly - it was even a topic for one of the coaching clinics last year I facilitated and where I summarised the key findings in a Pinterest board. I don't, however, always follow the theory - or walk the talk! When coaching others the biggest challenge to be addressed for many issues is shifting theory into practice. More often than not we do know what to do - we're just not doing it - whether that's managing emails, eating more healthily, exercising, making decisions, speaking up, taking timely action and so on. The challenge in many coaching sessions is finding the difference that makes the difference for the client. Finding what would move them from theory into action, and in this case dealing with emails differently. For some people it might be about finding the motivation to take action, for others changing the trigger for taking action, and others it might be about changing their strategy all together. Turning the icon that tells you that you've unopened emails off, or closing emails - which might work if, like me, you have a visual trigger for action. Turning the sound that heralds the arrival of a new emails off - which might work if you have an auditory trigger for action. Setting a timer to enable you to focus for a set time on a given task with no distractions allowed - which might work if you have a strategy that means you're good at following rules you set yourself, or if you're motivated by reward and can see reading emails as a reward for focusing on another task for an amount of time. 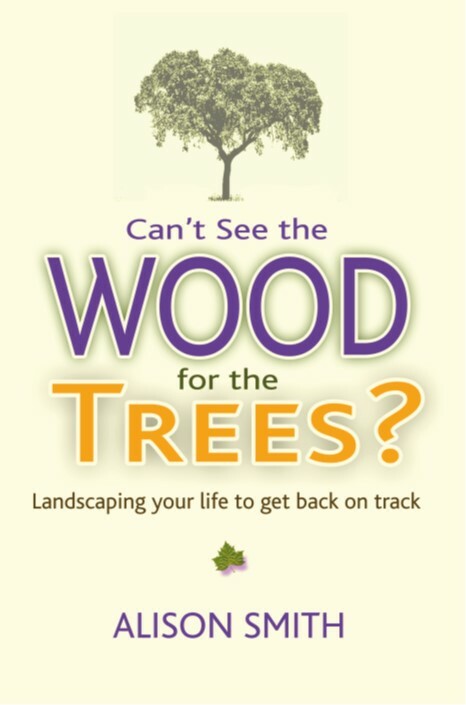 Finding the motivation by tapping into the thought of what it would be like to finally get other things on your to-do list done (some people may need to tick a box to get the sense of achievement or success). Thinking about the people you're letting down by not getting your other actions completed (although this may be the same value that is motivating your over responsiveness to emails). Monitoring how often you respond to emails in a day - which might work if you're motivated by efficiency, or away from the horror for how often you let them distract your day. Comparing how much time you spend responding to emails if you do them frequently vs in chunks x times a day - which might work if you're struggling with your workload and know you need to free up time every day. Writing a list of all the things you don't seem to be doing because you're responding to emails - which might work if you really would prefer to be doing the other activities. Adding 'respond to emails' to your to-do list or diary might help you prioritise them alongside your other actions, rather than them just being a filler that expands and takes over your working day. Rooting emails into different folders to assist with their prioritisation (e.g many people redirect emails they're cc'd onto into another folder - the rules set up could be expanded to include redirection based on name, project, key words etc). Asking someone who manages their time and emails well what strategy they adopt. Considering the language you're using for emails that arrive - instead of calling them 'emails' what about calling them 'distractions' - might that reduce the frequency that you view them? or perhaps calling them 'actions' would help you manage them more effectively. There's no right or wrong, just a strategy that helps you manage your emails and your work load more effectively. Doing a collage to act as a visual reminder about the impact of emails, and using it as a screensaver or popping it by your desk (I'll do a blog on this later in the week and link to it when it's written). 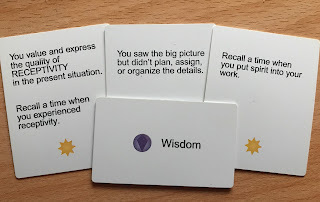 In a coaching session if we're going around in circles I may get the Frameworks for Change Coaching Process cards out to help provide a different perspective to the situation. 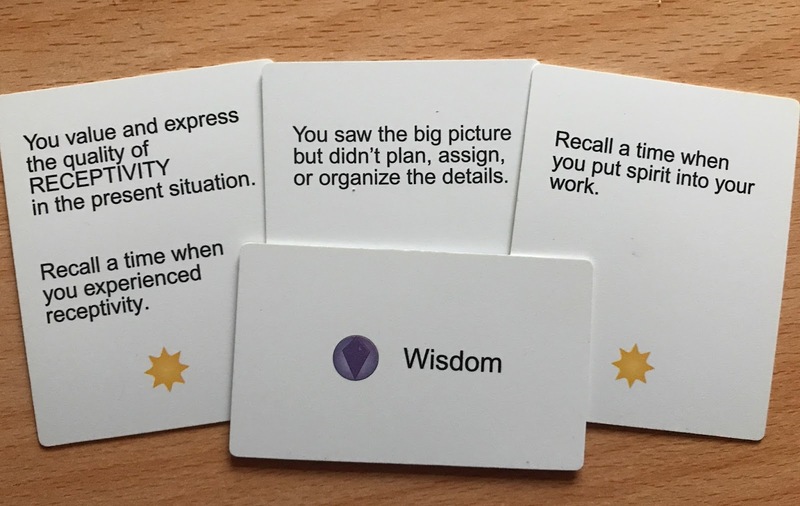 (Certainly for me reconnecting to my inner wisdom and vision (big picture) for the future has helped me find more time to allocate to non email activity, and therefore forced me to handle emails differently). 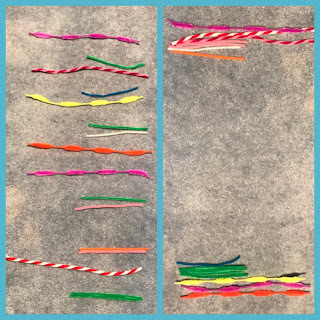 Using pipe cleaners to help demonstrate the pros of changing your behaviour, and cons of continuing with your current strategy. Finding a metaphor that helps the theory land - which is where the traffic lights come in. If I imagine the email is the red light I realise that every x minutes, just like the traffic, I'm being stopped in mid-flow - no choice when I stop just at the whim of something external to me. Once the green light shows I have to navigate the roadworks / obstruction before I get back on track and up to my normal speed. If this metaphor doesn't work for you, what other metaphor might help you relate to your emails more resourcefully? Here's some further suggestions. and so on - what strategy do you adopt for managing emails?